Colorado peaks as the state that offers nearly everything. With an exceptional talent pool, world-class infrastructure and one of the nation's highest qualities of life, entrepreneurs are choosing this state for a reason. Gov. 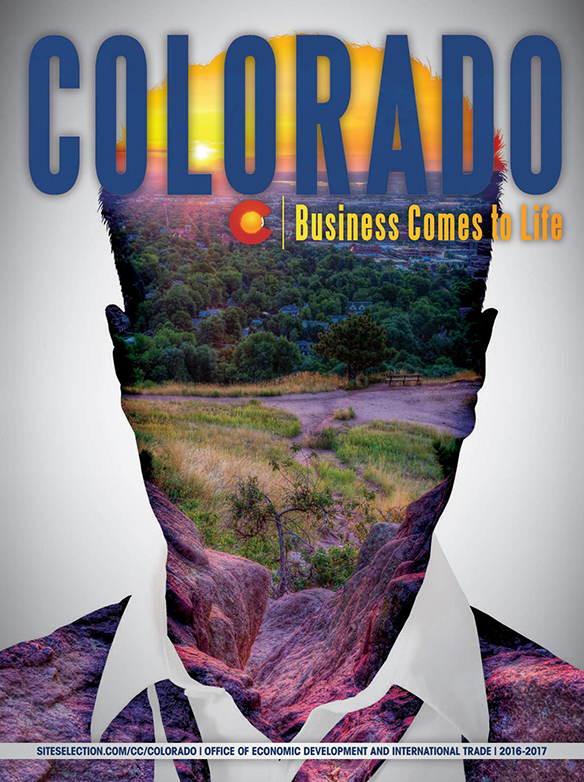 Hickenlooper follows the Colorado Blueprint to help businesses grow. An increasingly valuable square mile gives rise to innovation in Aurora. Outdoor recreation is a $13.2-billion industry in Colorado — and it’s not just the tourism side of the sector. More transportation options mean more opportunity for moving the Colorado economy.